DETAILS: Elite Baseball Tournaments and the coaching staff at Bowling Green State University would like to welcome you to their 16U Battle of I75 Midwest Elite Tournament. This will be the 8th straight year that BGSU has hosted and this event continues to get better and better each year. 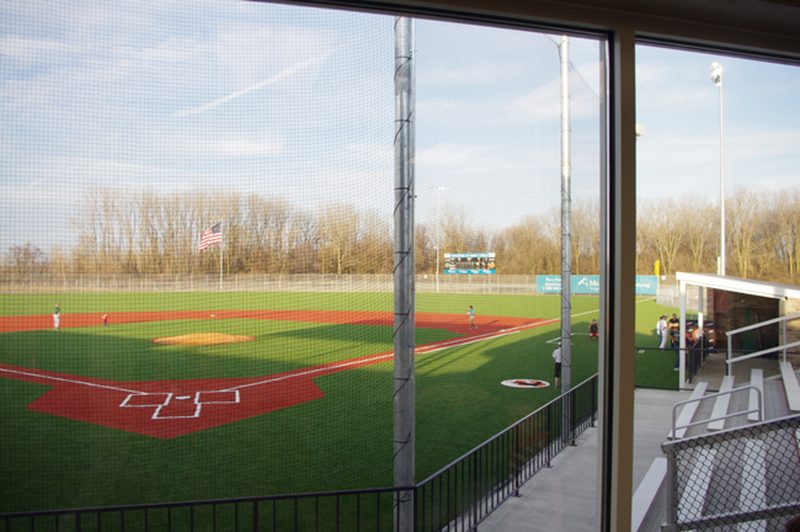 This will be a 4 game guarantee, weather permitting, in pool play format, with the first 8 teams registered and deposit paid will be guaranteed 1 game at Bowling Green State University Warren E. Stellar Field (weather permitting). Any team that has a schedule request must submit that no later than 2 months prior to the event. All requests will be considered but no guarantees on accomodation. Baseballs will be provided by Elite Baseball Tournaments. All teams are required to book their hotel rooms through our Stay to Play partner All Sport Accomodations. Failure to do so will result in a $400.00 fee or your team not being seeded into the tournament. Please click on the links below to secure your rooms today!